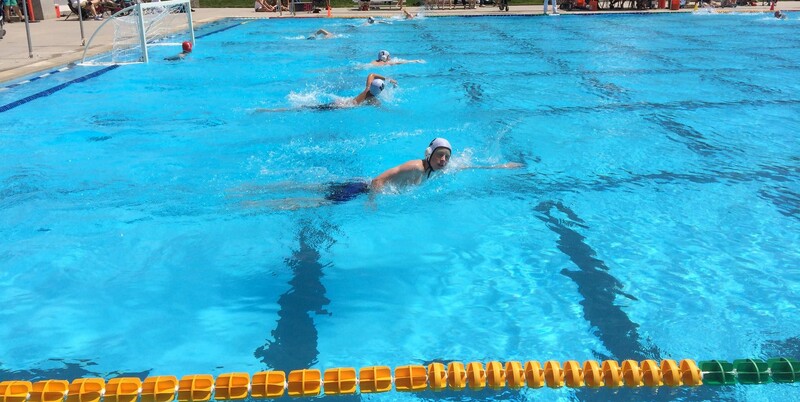 The South Davis Water Polo team has both boys and girls 18U teams. Those on these teams represent a combination of talent, maturity, committment to living team values, and pool leadership. These teams compete at the highest levels in and out of the state of Utah. We are also proud to offer athletes both boys and girls teams in this division. Some years we are also able to field two teams of each gender. In the state of Utah, these teams are the entry point of competitive play for high school athletes. 2019 Spring Schedule: This age group will practice with the 18U team, but are not expected at the Tue/Thur morning practices. This team is purely focused on learning the sport through conditioning, drills, scrimmages and games. First year players who wish to play on the competitive team must first pass a skills assessment. 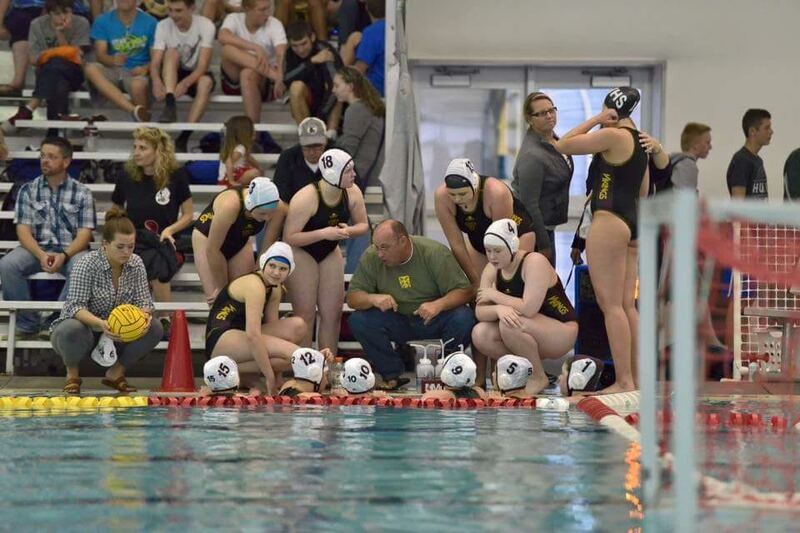 The skills assessment evaluates swim and athletic abilities, ball handling, shooting and passing, and the ability to grasp fundamental water polo strategy quickly. Depending on our numbers, this age group can either be teams divided by gender or can be coed teams. Some clubs like ours are large enough to field teams with just 11 and 12 year olds. So when we have the numbers, we will roster a team comprised solely of these athletes (and sometimes even younger) so that these younger players get the oppotunity to play games against other atheletes their own age. 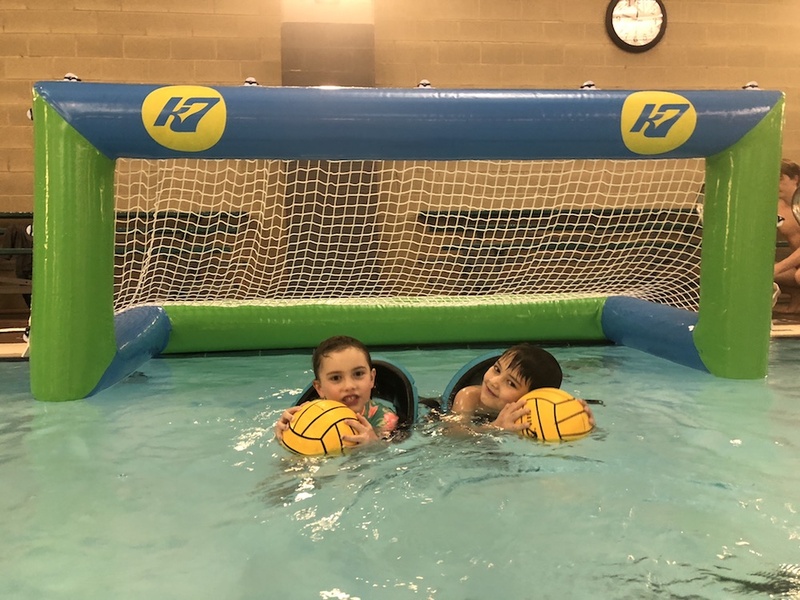 Water polo is not just for big kids. Little(r) kids love the game as well! If we have enough numbers and the ability to field a team in this age group we will. Currently, we do not have the numbers or the ability to have a 10U team. Those that are able to meet the skills required will be able to play with the 12U team. 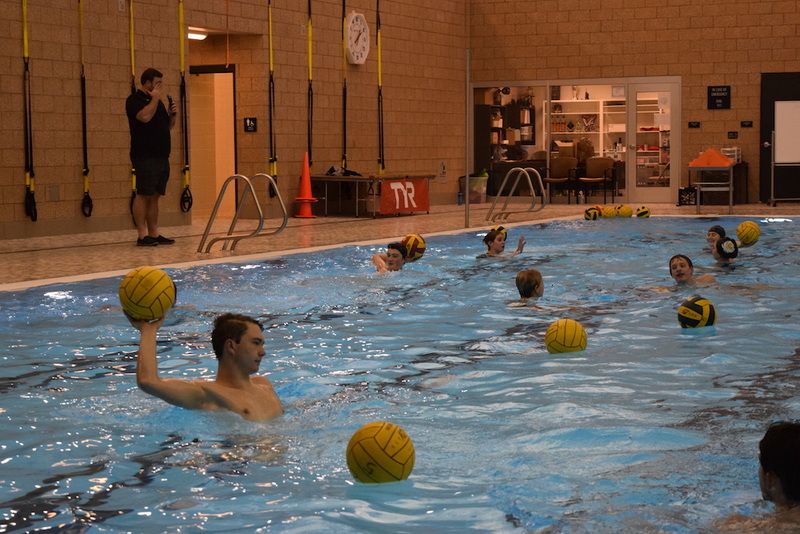 This group is an introductory class into the game of water polo. 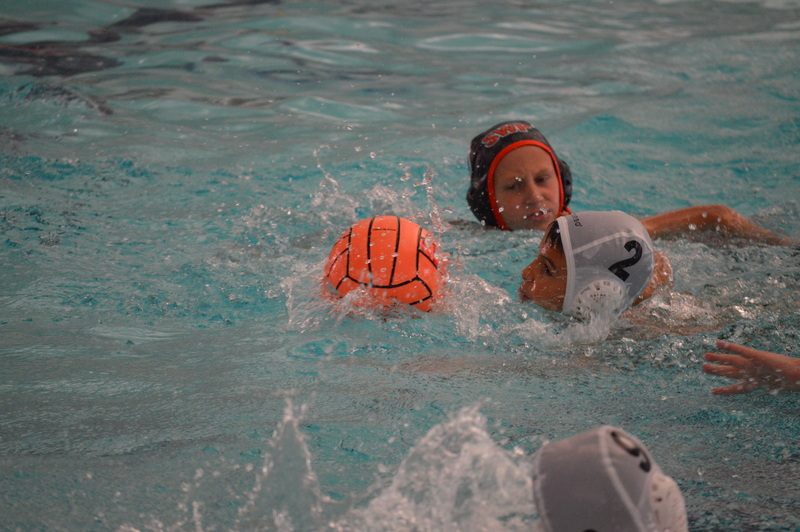 Basic skills such as treading water, ball handling and basic rules of play will be taught. There will not be games against other club teams, but scrimmages will be arranged. This will be taught by either parent volunteers or by a member of our Varsity team that has gone through the Rec. Center’s application and background process. Practices will be on Fridays from 5 -6 pm.